Each cake I produce is expertly handmade to order using real butter , farm fresh eggs and high quality ingredients. I use delicious professional sugarpaste to cover and specialist modelling and flower pastes for decorations. Each standard cake is approximately five inches in height. 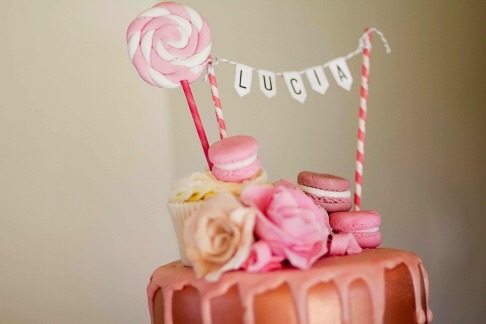 All of our cake toppers, sugar flowers and edible art are handmade and made just for your order. or as intricate as you like depending upon your budget. hand modelled toppers from £5 each. Our wedding cakes come with delivery and set up of your cake to your venue. as well as a face to face design consultation, with yourselves.